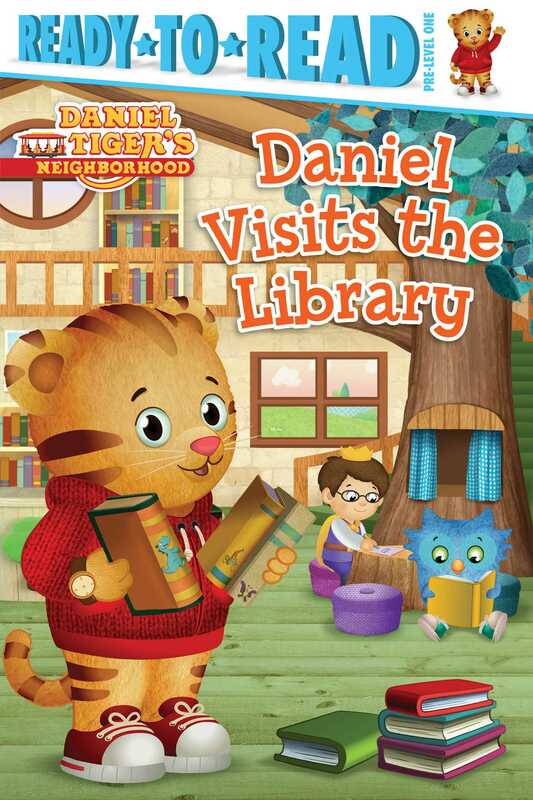 Daniel Tiger and his friends go to story time at the library in this Pre-level 1 Ready-to-Read story based on a popular episode of Daniel Tiger’s Neighborhood! Daniel Tiger and Prince Wednesday are so excited for story time at the library! But first they have to lean how to be calm and quiet. Can they calm down before story time starts? This relatable story includes tips at the end for how to help your little one learn when to be quiet and when it’s okay to be silly!